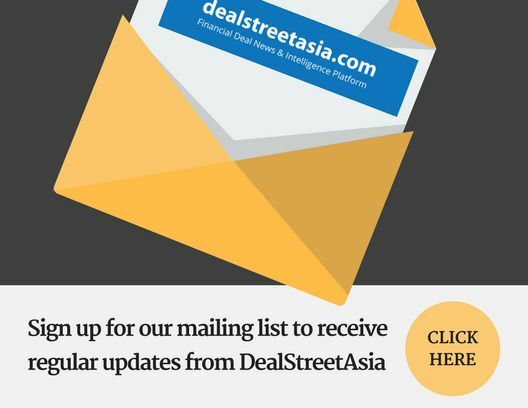 Private equity (PE) firm KKR and Co. is gearing up to raise its maiden Asia-focused infrastructure fund, said two people close to the development, requesting anonymity. The firm, which had recently closed its global infrastructure fund, is targeting to raise between $1.5 billion and $2 billion for the Asia infrastructure fund. “The discussions for launching the Asia infrastructure fund are on and the firm will reach out to investors,” the first person said.